We had a September to remember when black women graced the covers of the legendary covers of publishing’s most popular magazines. November 2018 is even more exciting! 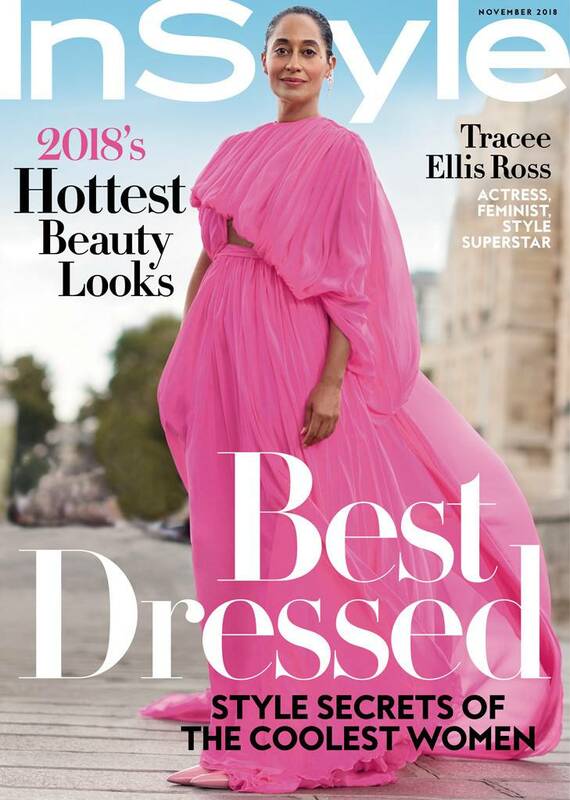 from Lupita on Vogue Espania to Tracee Ellis Ross galavanting through Paris on the covers of In Style we, women of color are at it again! This time, I will call it … November Reign. Welcome to the queendom. 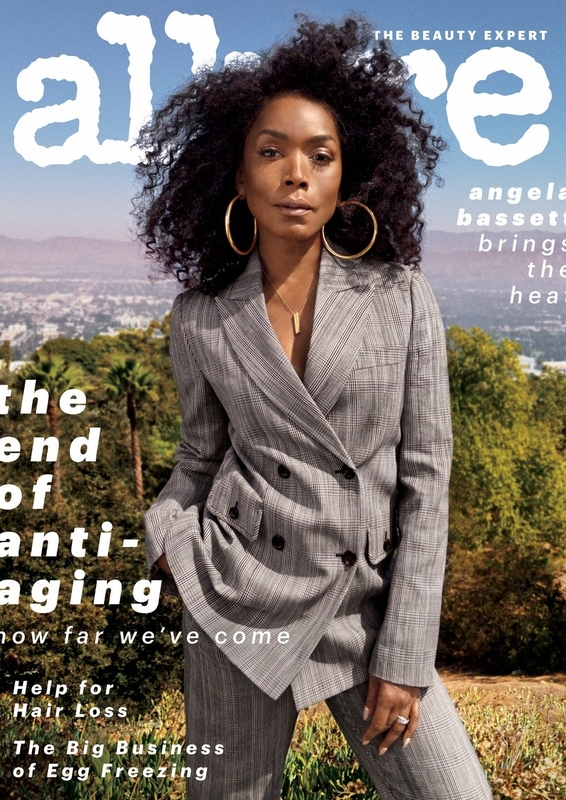 There is so much to note, Angela Bassett is 60 years beautiful on the cover of Allure - a magazine with a strict beauty focus. 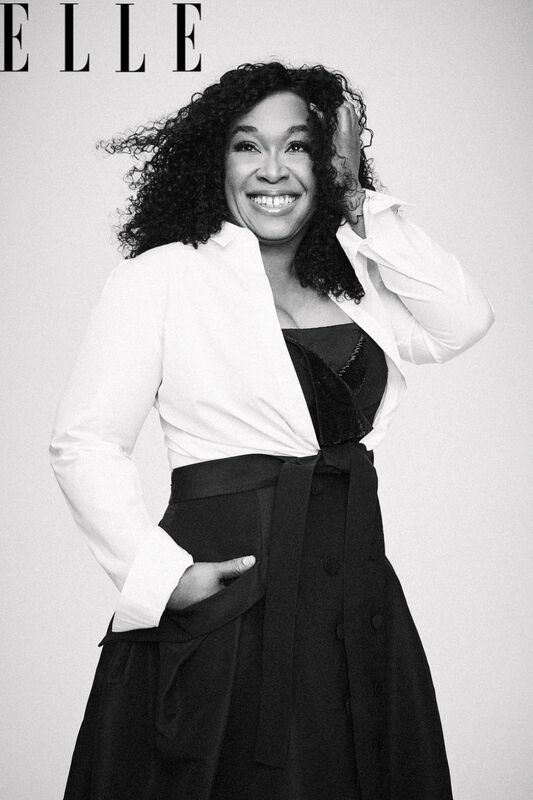 Shonda Rhimes is the queen of Hollywood and keeps a diverse group of actors working in Hollywood. 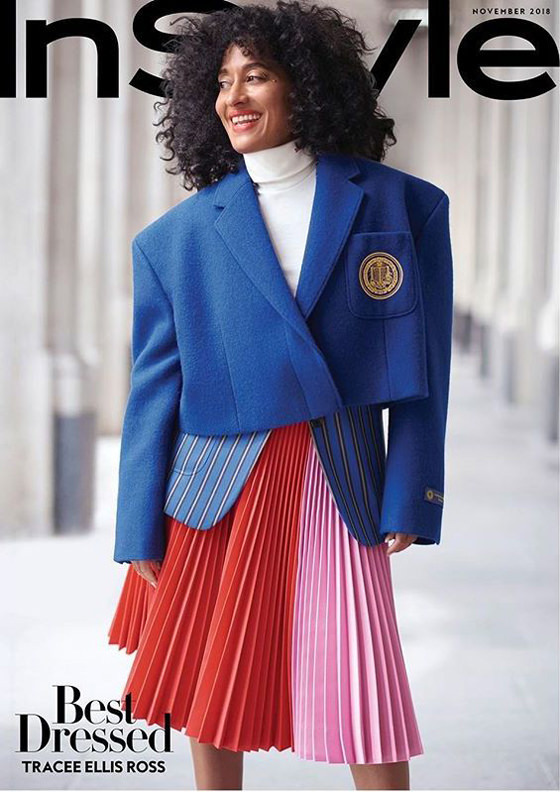 Tracee Ellis Ross is 45 single and fabulous, do not worry about her life - she’s good! She is living her best life - watch and learn! Guys, I am dying! Even the babies are involved! 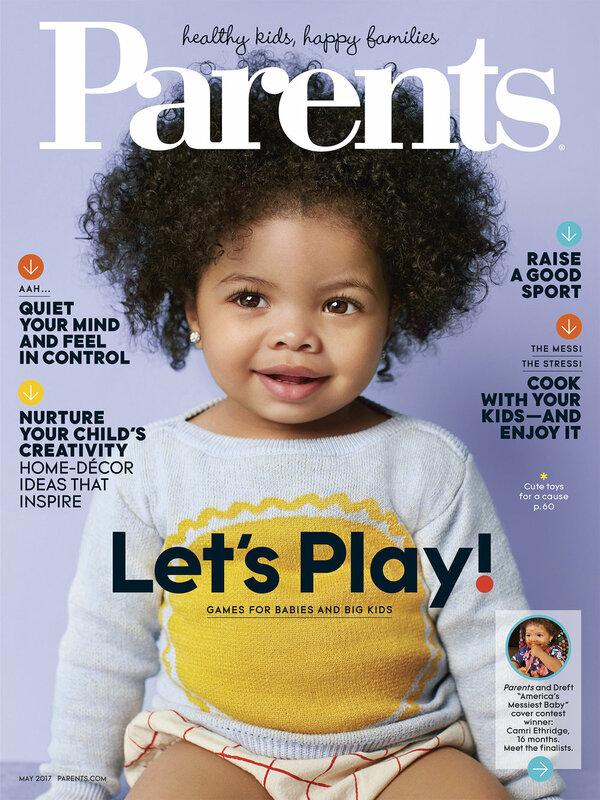 Little brown babies are on landing covers too! My, oh my what a time for our rich and beautiful culture. I am so happy to celebrate and be celebrated. What is your favorite November cover? There so many to choose from!